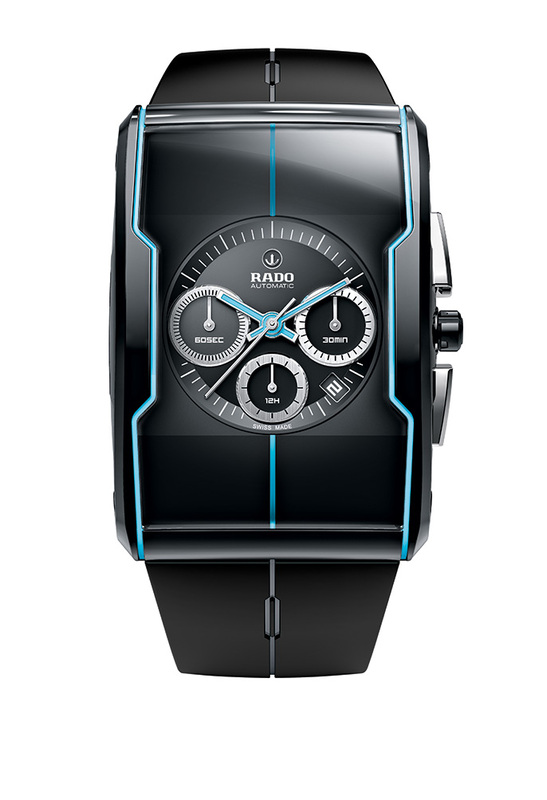 Standing out in between their regular line up at Baselworld 2012 was Rado’s new science fiction inspired R-One which i took an instant liking for. 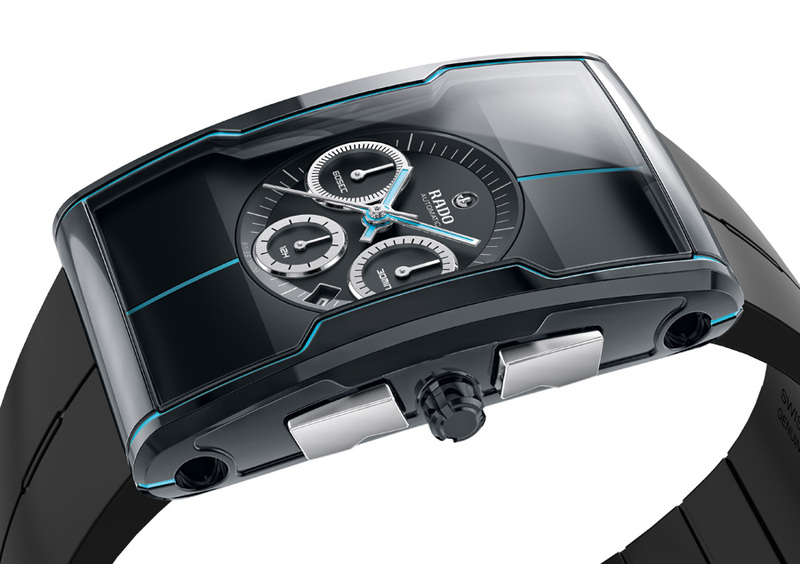 The R-One is an automatic chronograph that is limited to 300 units – Black High-tech Ceramic, Tron inspired blue luminous, a Dome-shaped sapphire crystal which covers a very interesting longer watch face and lots of references to teleportation in their press release in case you missed the science fiction angle. on your website, I seriously like your way of blogging. Great find, Sir! I don’t know anything about this copnmay, but after searching through page after page looking for shelf reliance reviews all I found out was that this copnmay is very good at marketing! 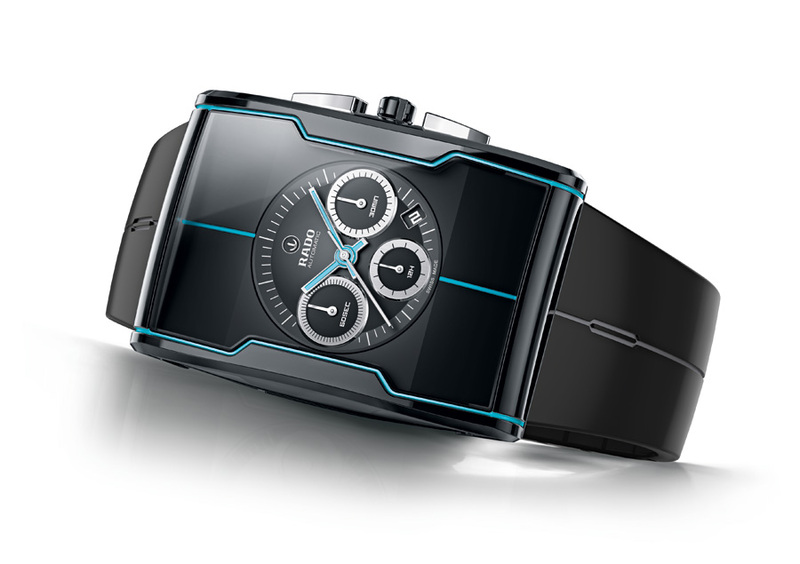 They sent free samples and offered prizes to every website on the planet, except the Revo unless you’re holding out on us? hahahahaha!!! At last, sonomee comes up with the “right” answer!